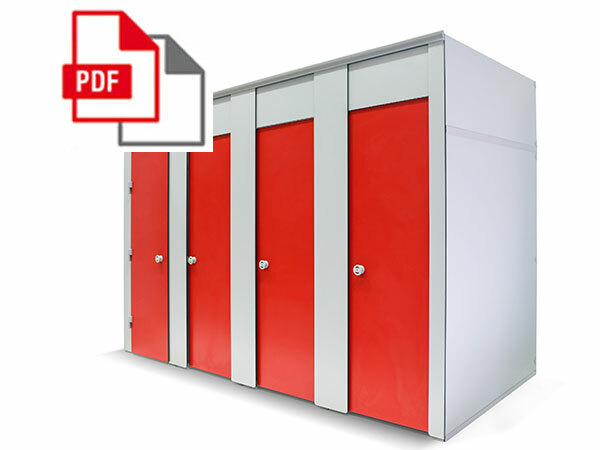 Cabine offers an extremely versatile solution to your cubicle requirements and still comes with the brand quality Prospec is known for. 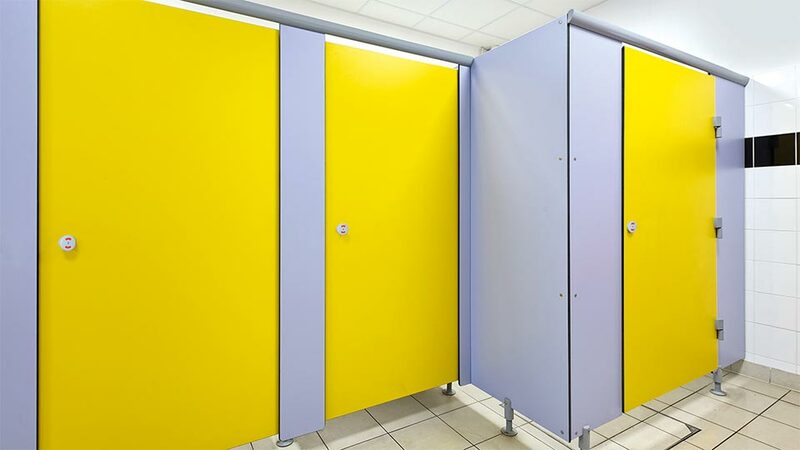 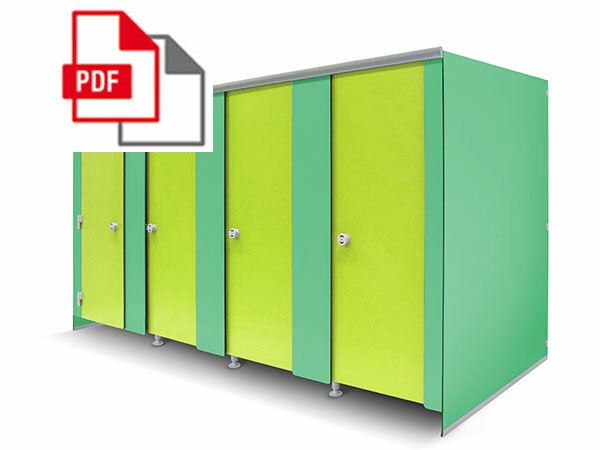 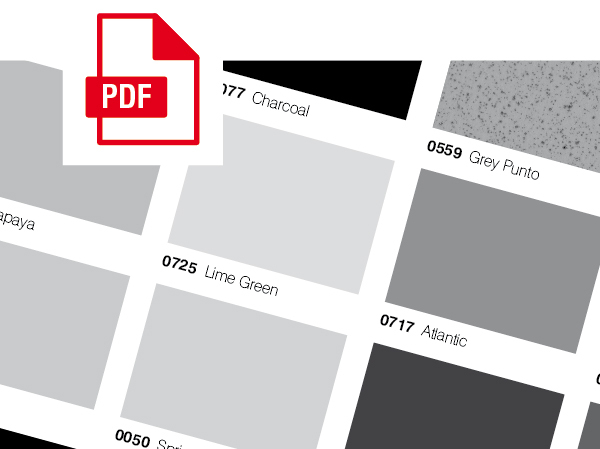 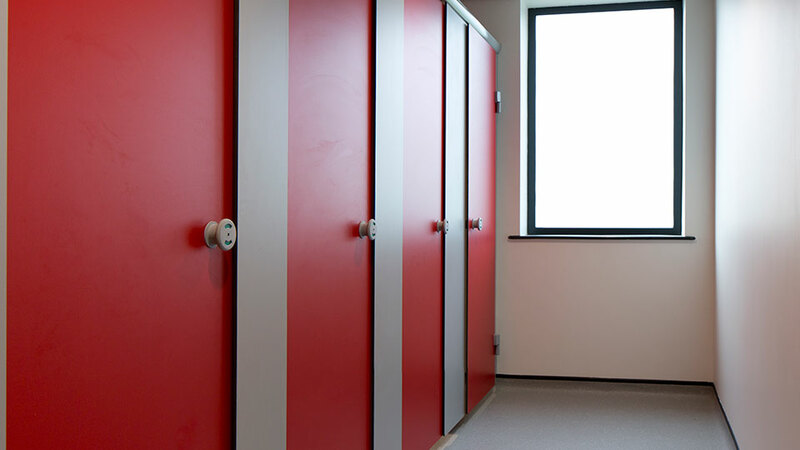 The Cabine family of cubicles is available in a range of solid grade laminate colours from our exciting 25 strong colour collection and will suit any project from education to commercial primary and secondary schools to office developments, shops, bars and restaurants. 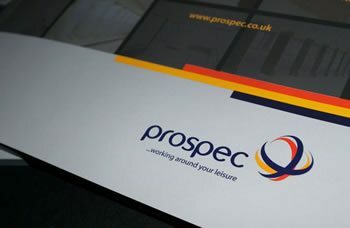 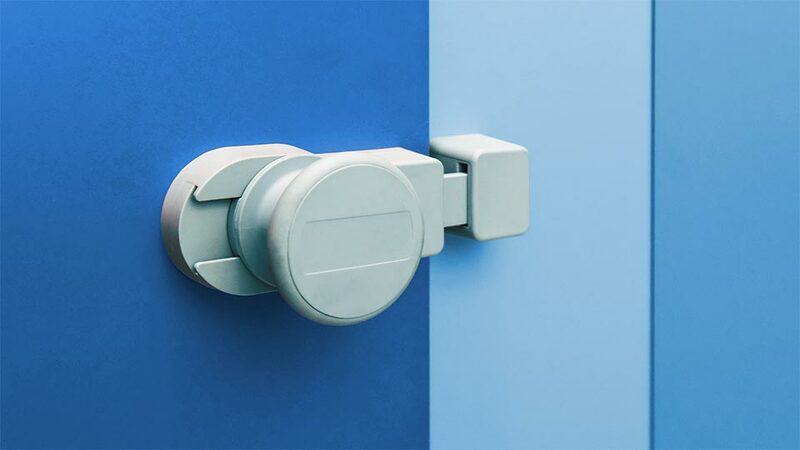 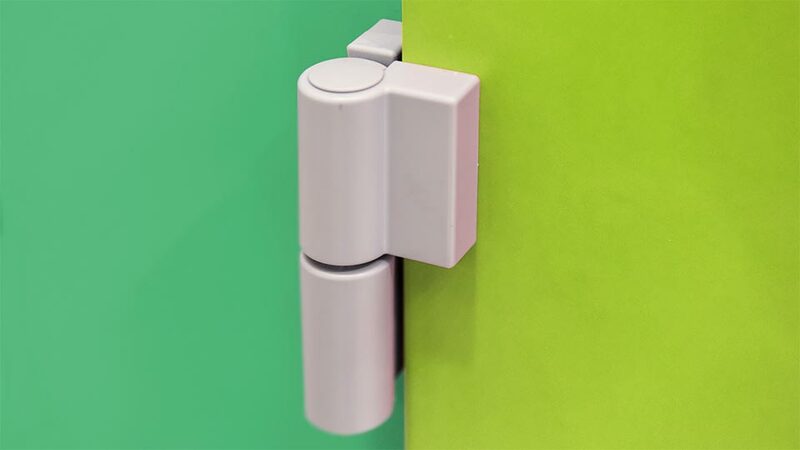 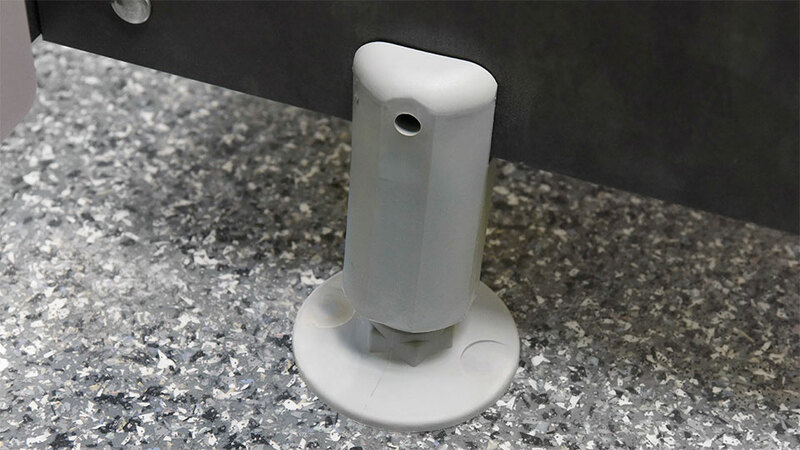 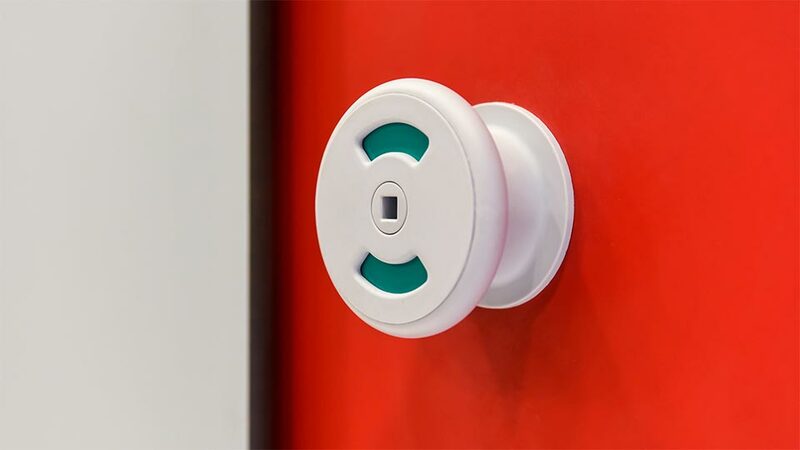 Whether you are looking for toilet, changing or shower cubicles, Prospec have a solution. 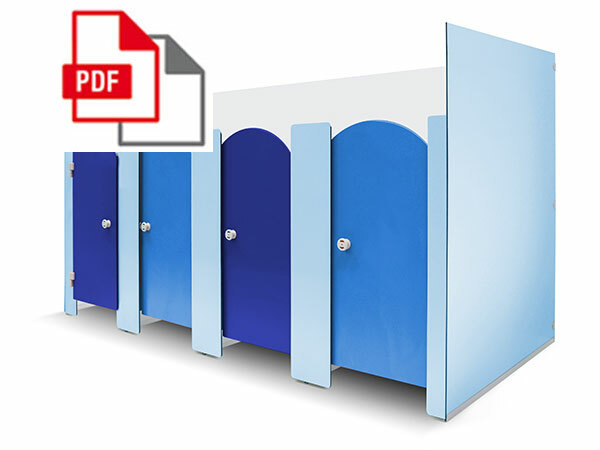 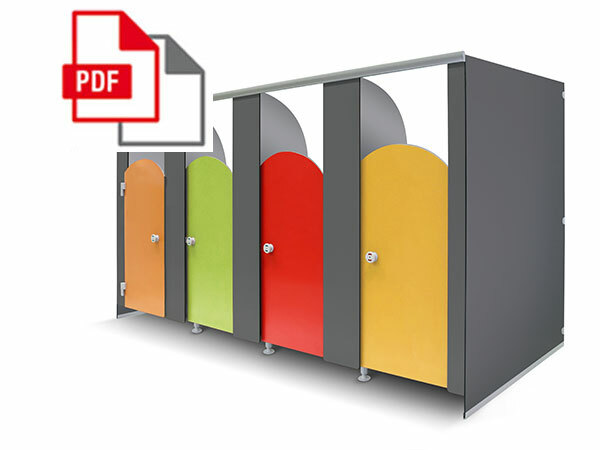 Cabine comes in an adaptive format and is available in Standard, Full Height, Junior and Nursery models. 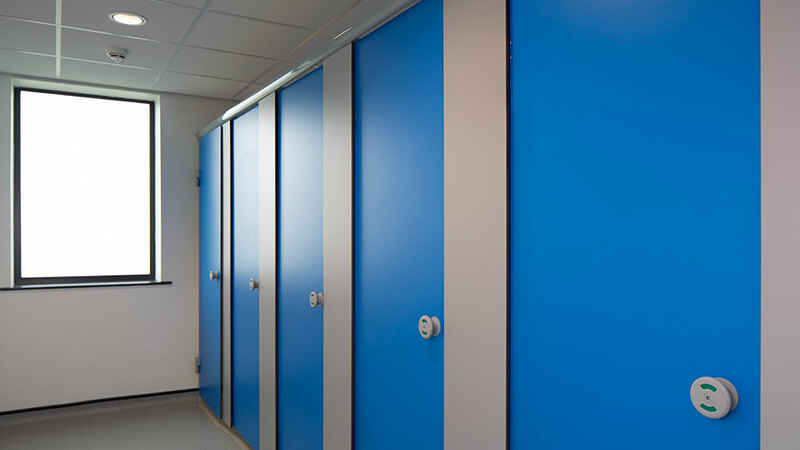 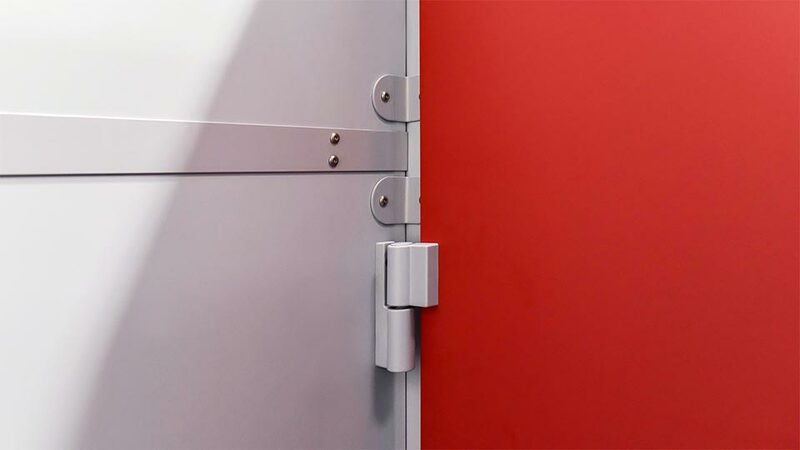 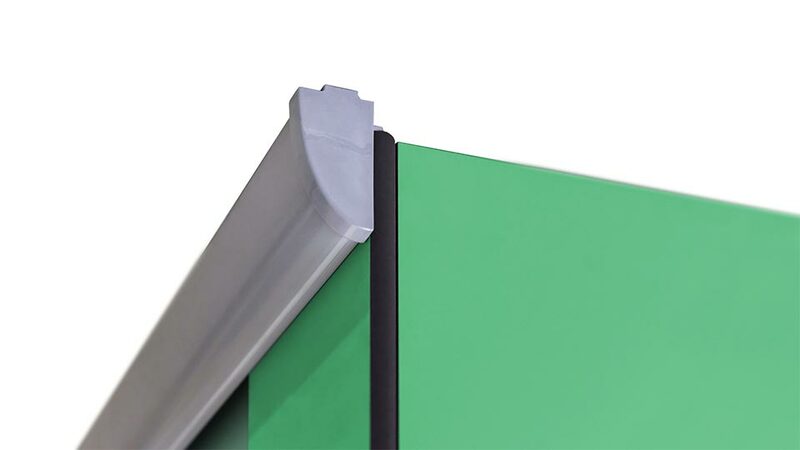 Nursery offers low level doors, pilasters and partitions ideal for all schools, playcentres and childcare facilities.